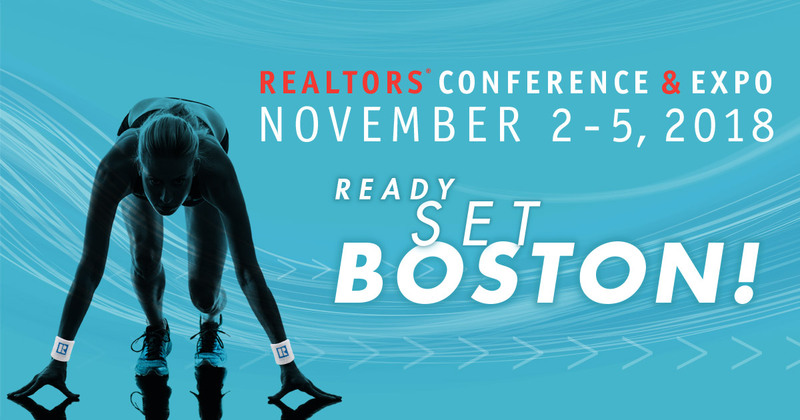 We’re looking forward to NARAnnual in Boston this week! 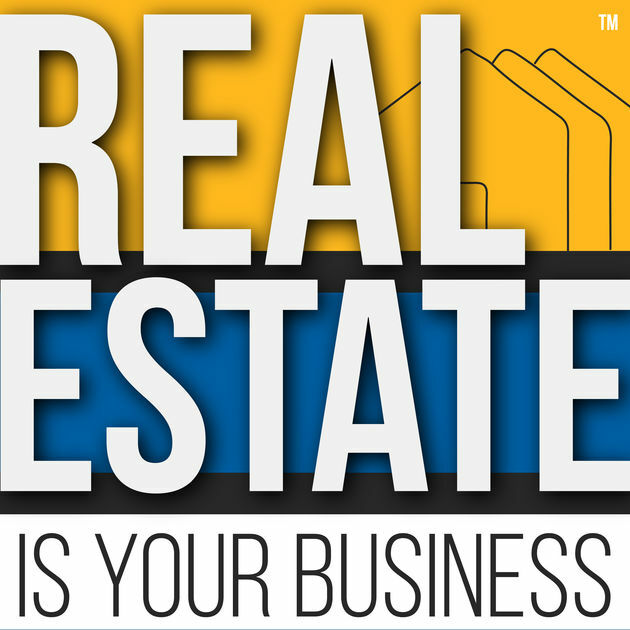 Stop by our booth (#1363) Friday through Monday in the expo hall to say hello, pick up some swag and learn more about ReferralExchange. Don’t miss live demos of our new REX LIVE product as well as interviews with industry leaders throughout the weekend at our booth. We hope to see you there! 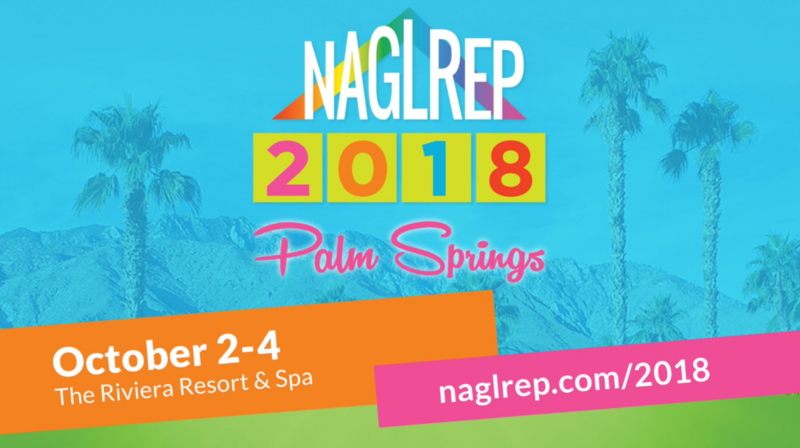 We’re looking forward to the NAGLREP conference in Palm Springs this week! 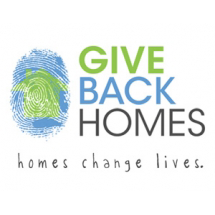 Stop by our booth (#9) Tuesday through Thursday to say hello, pick up some swag and learn more about ReferralExchange. We hope to see you there!